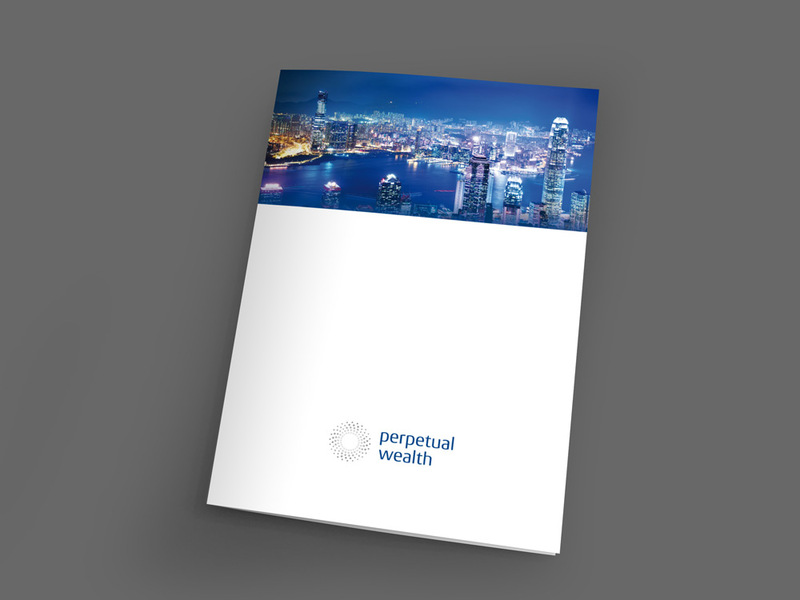 Perpetual Wealth AG is a wealth management boutique based in Switzerland, offering financial and family office services to a sophisticated international clientele. 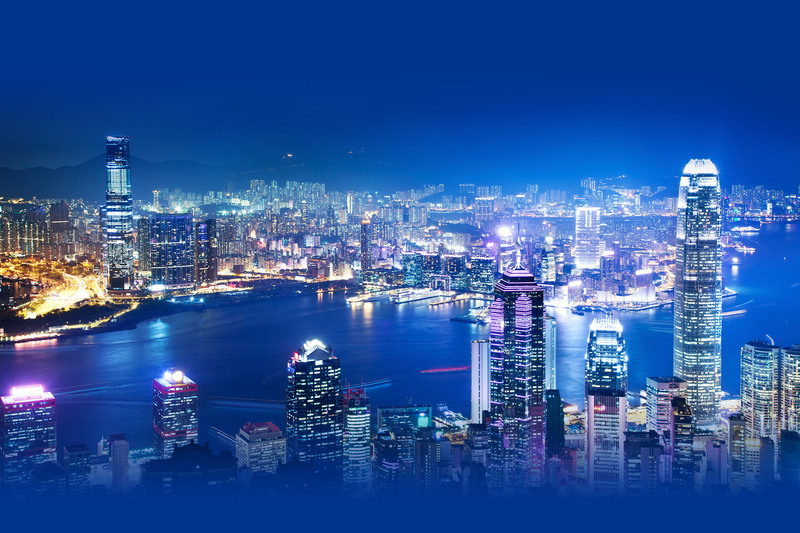 To develop the identity we have chosen to design a unique logo mark that would evoke the idea of continuous growth and prosperity. Inspired by the golden ratio spiral commonly found in nature, the elements are carefully arranged and delicately sized to produce an impression of dynamics and movement. To further convey the message of confidence, security, modernness while appreciating tradition – colors are chosen in shades of blue and gray, with an abundance of white space. With a minimalist visual approach, the printed materials are produced on luxurious, top quality cotton paper stock.